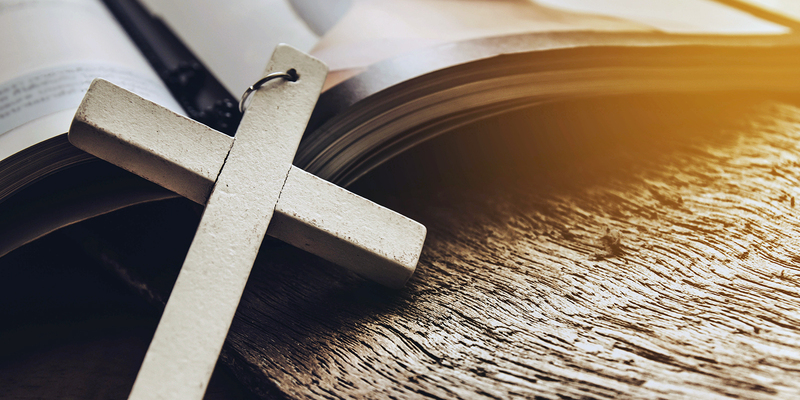 Lakeshore Christian Church | Discover. Transform. Activate. Our church rummage Sale to send kids to camp is April 25, 26, and 27. The hours on Thursday and Friday are 8:00 a.m. to 5:00 p.m. and the Saturday hours are 9:00 a.m. to 4:00 p.m.
DISCOVERING JESUS. TRANSFORMING LIVES. ACTIVATING FAITH. Adult Bible Study – 9:15 a.m. THE CORE (MS/HS Student Ministry) – 4:00-6:00 p.m. Marriage Night: Saturday, May 18 from 6:00 to 9:00 p.m.
We have an exciting opportunity coming up on Saturday, May 19th from 6:00 to 9:00 p.m. here at Lakeshore Christian Church. 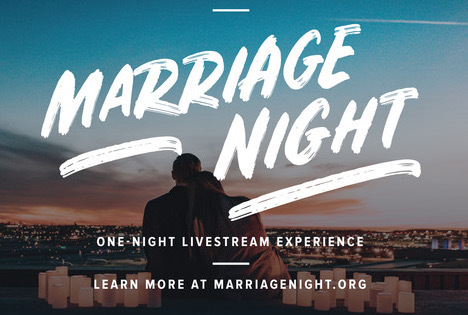 We are registered as a host site for the first-ever Marriage Night simulcast event presented by RightNow Media, and we would love for you to attend. Tickets are available for $15 per person. 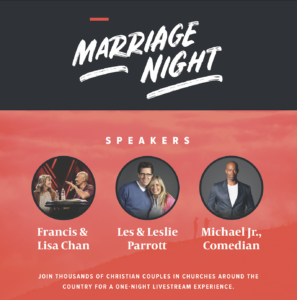 Click below to register to attend Marriage Night at Lakeshore Christian Church. 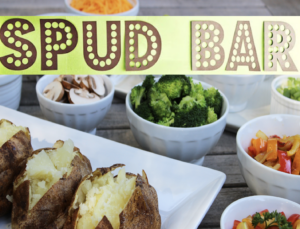 Baked Potato Bar: April 28th at 12:00 p.m.
Our Guatemala Missions Trip is fast approaching and we are almost halfway towards our goal. Our team is raising funds to build two houses this year and all proceeds from this meal will go towards the builds. 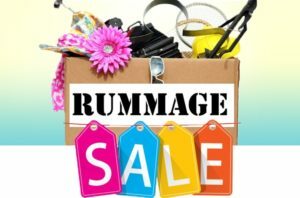 Cost is $5 per person and we need an RSVP by April 26th. 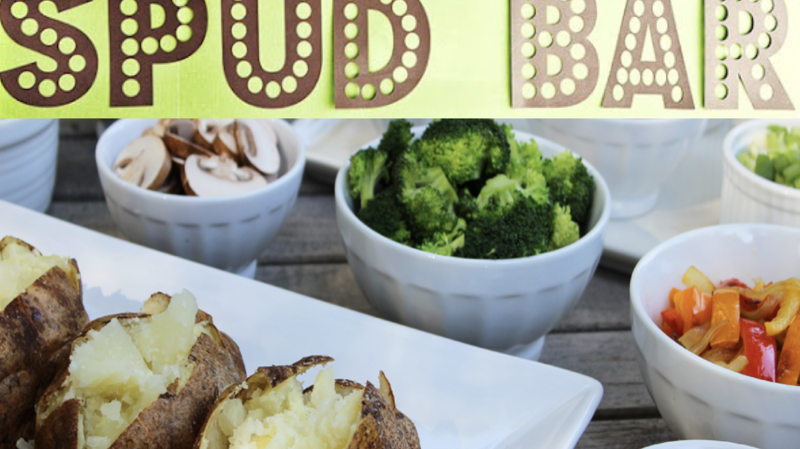 To RSVP text SPUD to 269-290-7600 and we can take your count there. – Sunday at 9:15 a.m.
– Sunday at 10:30 a.m.